Most of the companies today are having some problems with their unused production, but not Renault –Nissan. They are doing their best in order to expand their outputs in India amidst the crisis of the car Industry. 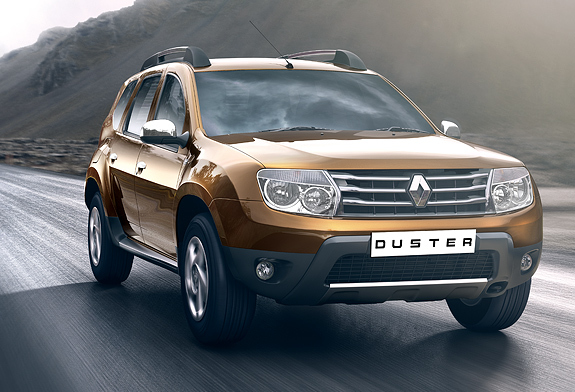 Just yesterday, the company had launched the Renault Duster compact SUV on the market. The Renault Duster is aimed at both the budget buyer and the luxurious segment and has been launched in Petrol as well as Diesel variants. The price of the SUV ranges between Rs. 7.47 Lakh to Rs. 14.29 lakh. With this launch, their production plant is now close to filing up the installed annual capacity of 4 lakh units. This information was provided by their MD, Mr Marc Nassif. The company has no problem with expanding their production since export is among their priority. The other models that are made in the facility like the Renault Pulse, Nissan Micra and Sunny entry sedan are mostly intended for export. 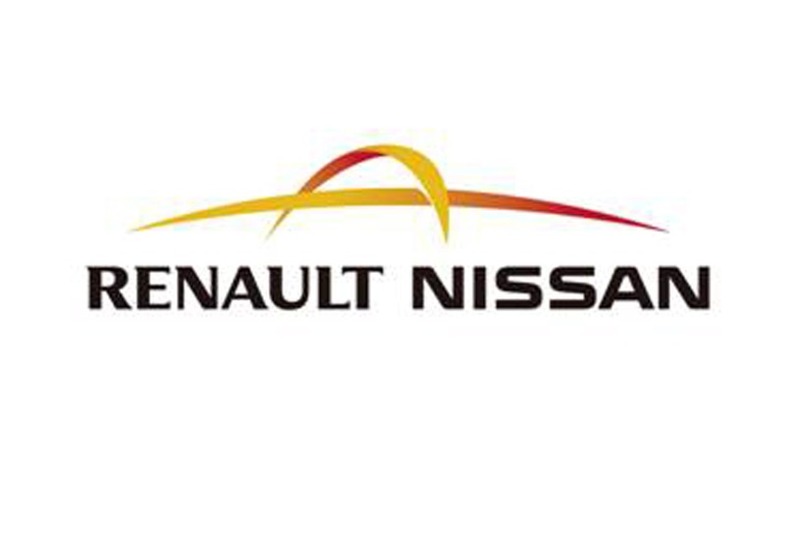 According to the CEO and Managing Director of the Renault-Nissan Automotive India, Mr. Kou Kimura, they are expecting their production plant to double its capacity to 8 lakh units in the year 2016. Published on July 8, 2012 in Auto. 0 Comments Tags: compact SUV, Duster, Duster cost, duster launched, Duster price, Duster SUV, Renault Duster, Renault launches duster, sports utility vehicle, SUV.